There were seats for Jammu and Kashmiri migrants in Medical, Dental, Indian System of Medicine and Homeopathy, Engineering/Architecture courses, Farm Science i.e B.Sc (Agriculture), B.Sc (Sericulture), B.Sc( Horticulture), B.sc ( Forester), B.Sc Agri Bio Tech, BHSC (Home Science), B.Tech ( Agri. Engg), B.Tech ( Food Science & Tech), B.Sc (Agri. Marketing & Co-op), B- Pharma, Pharma-D course. It also conducts Post Graduate examination for the candidates like MBA, MCA, M.E, M.Tech, M.Arch courses. This year Karnataka Post Graduate Common Entrance Test (PGCET) is conducted on 2nd July 2016. It is carried out by Karnataka Examination Authority (KEA). A large number of candidates apply in the examination. They want to take admission into M.B.A and M.C.A department. All of them take the exam on particular date and timings as conducted by KEA. After giving examination, they are searching for the answer key to calculate marks as they want to analyze their performance in the exam. However, they can check answer key given by various private institutes by solving the question.The cutoff marks depend on upon the number of candidates appears for the examination, the difficulty level of paper. KEA will release the official answer keys on July 6. The procedure to check the mark sheet and result for each candidate is first to reach the main website of PGCET. Then click on the link to the result. Then write the details of the candidates like seat number. Then the result would be displayed on the screen. Check the result and take the printout of the result. 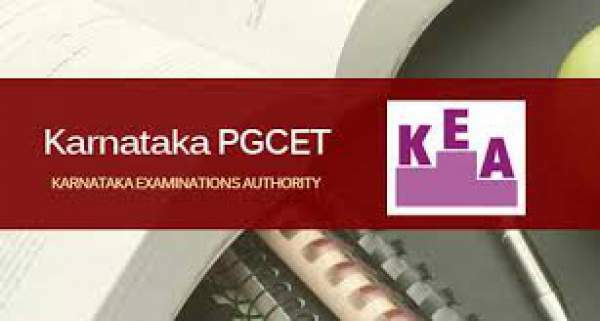 The KPGCET result 2016 will be available on July 15. Stay tuned to The Reporter Times for latest education news and all the government jobs updates. Don’t forget to share it on social media sites to let others also know about it. when do we get a key answers of karnataka MCA pgcet? It is said the key answers would be uploaded on KEA site after 2:00PM on July 6th 2016.Not uploaded yet! I have a score of 47 in pgcet mba and 65 percent in graduation.What would be my ranking?